A versatile electrical portable tool for the metal working industries, auto body shops, wood working and furniture industries. Consist of a side handle, guard and light / heavy duty motor, a very handy tool for finishing or polishing the outer surfaces. The disc can be changed as per user's needs with maximum capacity of 180 mm. Trade Combine offers electrical portable tools from Ralli Wolf, Black and Decker, Bosch, Hitachi, K.P.T, Dewalt, etc. 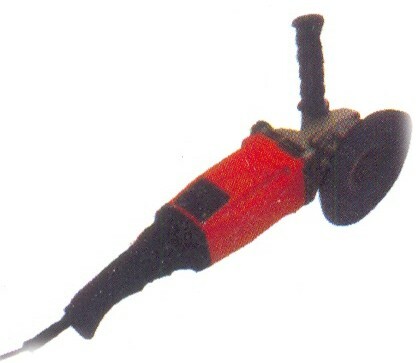 Distributors, dealers, Authorized importers of electrical portable power tools in Mumbai, India.